Anatomist Alice Roberts embarks on a quest to rebuild her own body from scratch, taking inspiration from the very best designs the natural world has to offer. Anatomist Alice Roberts embarks on an audacious scientific stunt - to rebuild her own body from scratch, editing out errors left behind by evolution; to create the perfect body. 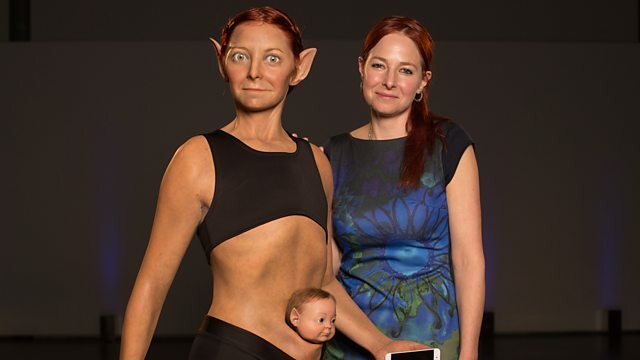 With the help of one of the world's best virtual sculptors, Scott Eaton, and top SFX model maker Sangeet Prabhaker, Alice creates a life-size model of the perfect human body, to be revealed in front of 150 people at London's Science Museum. Will Alice like the 'perfect' version of her?